Apple hasn't publicly revealed what kind of self-driving technology it is working on, and indeed reporting suggests that the company's plans have shifted over time. Way back in 2015, the Wall Sreet Journal reported that Apple was developing an electric car and had hundreds of people working on the project. 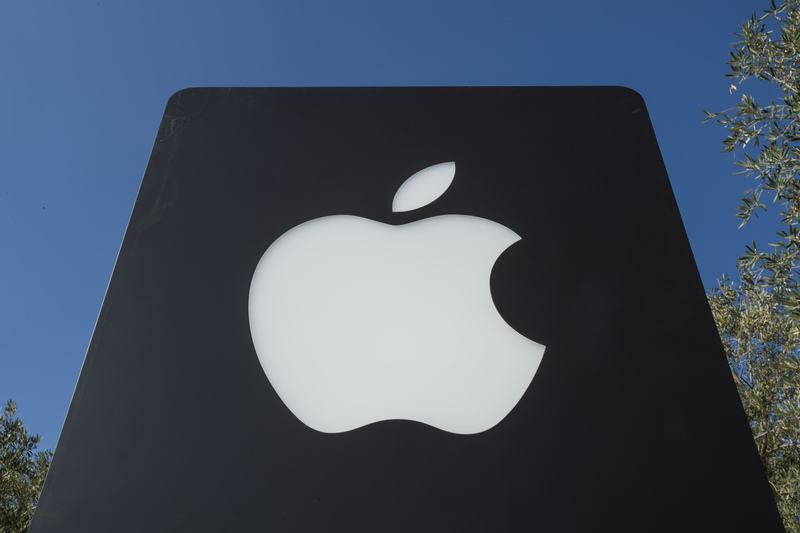 The next year, the New York Times reported that Apple was scaling back the project and was looking to partner with an existing automaker rather than building a car from scratch. By 2017, the Times was reporting Apple had "put off any notion of an Apple-branded autonomous vehicle and is instead working on the underlying technology that allows a car to drive itself." "To me right now this seems game, set, and match." Musk said. 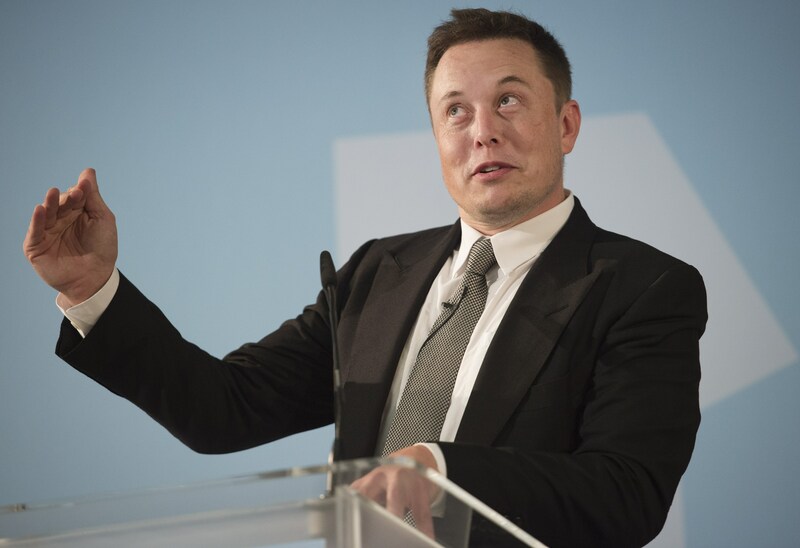 "I could be wrong but it appears to be the case that Tesla is vastly ahead of everyone." Musk told Fridman that Tesla customers would need to keep their hands on the wheel for "for at least six months or something like that." 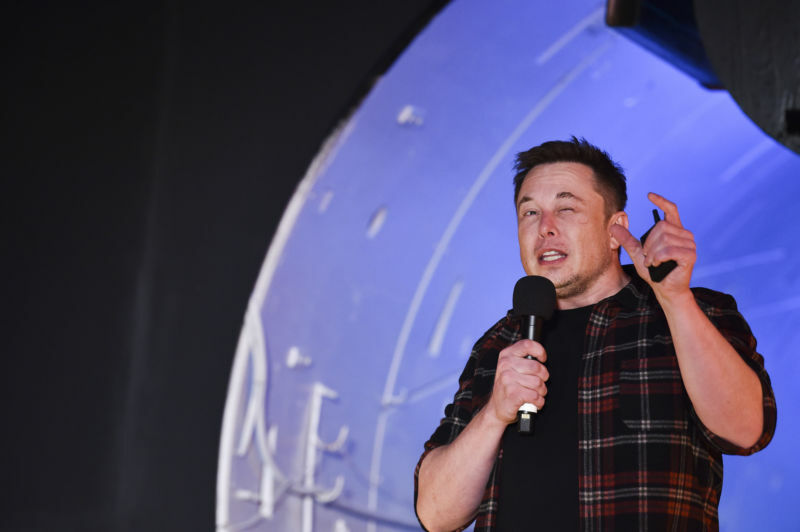 But he predicted that soon—"maybe even toward the end of this year, I'd be shocked if it's not next year at the latest"—Tesla's self-driving technology will become so good that "having a human intervene will decrease safety." On Thursday night, Tesla announced some changes to its Model 3 range. The lineup has been simplified, the prices have been altered, and in the US it will now be possible to lease the car. First, Autopilot is now a mandatory option, although the company is only raising prices by $2,000 on each configuration instead of the $3,000 that customers have paid until this evening. 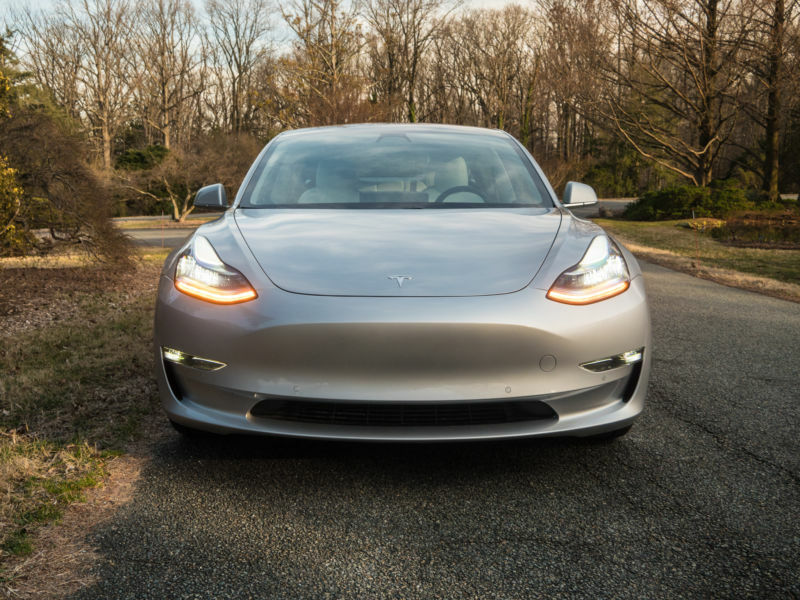 Next, the Standard Range Model 3—the one with cloth seats that Elon Musk told us about as recently as February—is now gone. Instead, the cheapest Model 3 will be a software-locked version of the Standard Range Plus. Its range drops from 240 miles (386km) to 216 miles (348km), and features like music streaming, navigation with live traffic, and heated seats will be disabled. Additionally, if you want one you have to call the company or visit one of the stores—there is no option to order it online. On Thursday morning, Japan's Nikkei Asian Review reported that Panasonic has decided to stop its planned investments in Tesla's Gigafactories. The two companies had planned on boosting production capacity at the US Gigafactory from 35GWh to 54GWh by 2020; that now seems unlikely. Additionally, the Japanese company has cancelled plans to invest in Tesla's Chinese production facility, which is currently under construction in Shanghai. The news represents a real reversal of Panasonic's plans; it recently expanded the US Gigafactory from 10 to 13 production lines to help the car maker grow. The problem is, the growth didn't happen as Tesla's sales slumped. 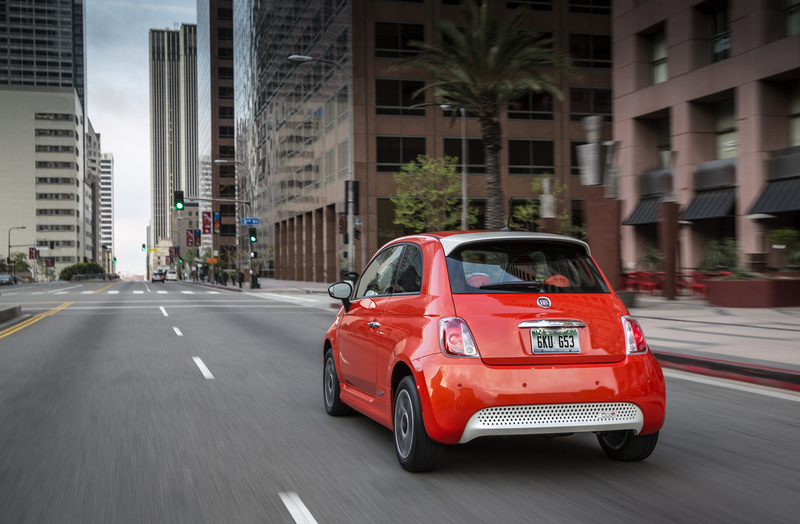 Although the company sells more EVs than any other OEM, its deliveries for Q1 2019 were significantly lower than the previous three months. For Panasonic, that's a real problem; even when Tesla sales were booming, it failed to see any financial benefit. By the end of Panasonic's financial year, the company made a loss of more than $180 million (¥20 billion) from battery production. 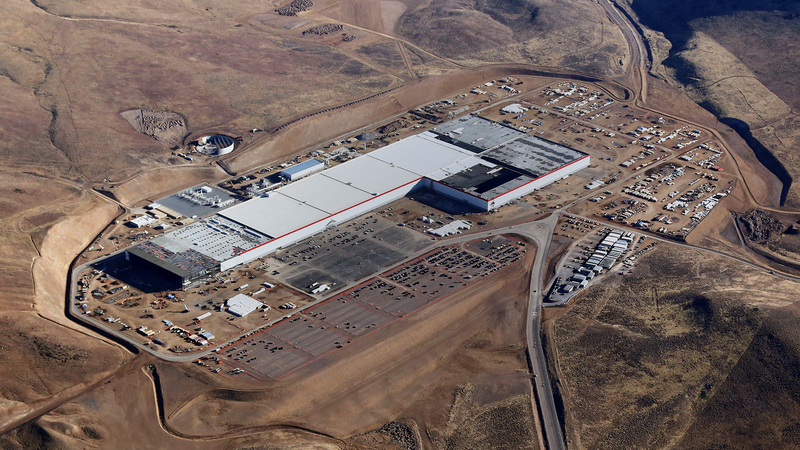 A Tesla spokesperson told Nikkei that "We will of course continue to make new investments in Gigafactory 1, as needed." Tesla further elaborated to Electrek that the company believes "there is far more output to be gained from improving existing production equipment than was previously estimated." Nothing better exemplifies Elon Musk's haphazard approach to corporate decision-making than Tesla's treatment of customers who paid thousands of dollars to pre-order the "full self-driving" option. Tesla introduced the option in 2016, and at the time Musk predicted it would be ready in around two years. Today, the technology still seems far from completion. Last month, Tesla added insult to injury, announcing that existing customers who hadn't already paid for the full self-driving option could do so at a lower price. That enraged some earlier full self-driving customers who had yet to get anything for their money, yet Tesla refused to offer them partial refunds. 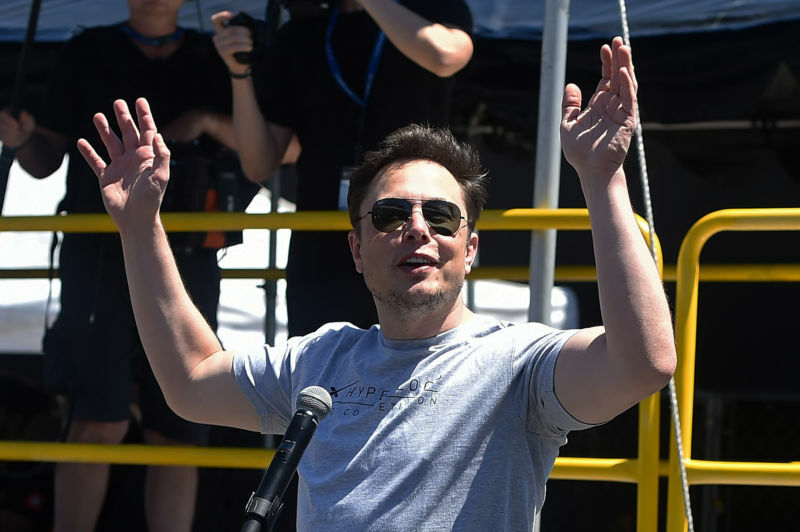 To mollify these early adopters, Tesla promised that they would "receive an invitation to Tesla’s Early Access Program (EAP). EAP members are invited to experience and provide feedback on new features and functionality before they are rolled out to other customers." The opportunity to beta-test Tesla's software excited many eligible customers. After all, they had purchased the upgrade precisely because they wanted to be on the cutting edge. Over the weekend, the Financial Times reported that Tesla and Fiat Chrysler Automobiles (FCA) have entered into an agreement that will deliver Tesla a fresh influx of cash and deliver FCA from the hands of Europe's tough new emissions regulations. Beginning next year, new European Commission rules begin to phase in that require a car maker's fleet-wide emissions to average no higher than 95g/CO2/km—a figure that works out at roughly 57mpg for gasoline vehicles, or 76mpg for diesel-powered vehicles. From 2020, 95 percent of an automaker's new cars sold in the EU have to meet this target, with the remaining 5 percent falling under the law in 2021. And the penalties for failing are draconian: a €95 ($107) "excess emissions premium" per gram of CO2 over the target, for every single car registered in the EU that year. For some OEMs, this has the potential to be ruinous; if FCA's portfolio were the same in 2021 as it was in 2018, the automaker would have to pay some €2.77 billion ($3.12 billion), out of total net global profits of €3.63 billion ($4.1 billion). Some OEMs are going all-out in their efforts to electrify in order to meet the new rules; VW's Roadmap E should be viewed in this context, for example. But for others, the road to electrification is not so simple. Although FCA announced a bold, €9 billion ($10.5 billion) plan to electrify its lineup by 2022, its actual plug-in portfolio is currently limited to the Chrysler Pacifica Hybrid (which is not sold in the EU) and the Fiat 500e, a car thought to lose the brand many thousands of dollars for each one sold. People who came to the courthouse hoping to see Musk smacked down—or vindicated—by Judge Nathan left disappointed. Rather than ruling directly on the SEC's contempt motion, she ordered the parties to go back to the bargaining table and draw up a new, more-specific agreement governing Musk's use of social media. 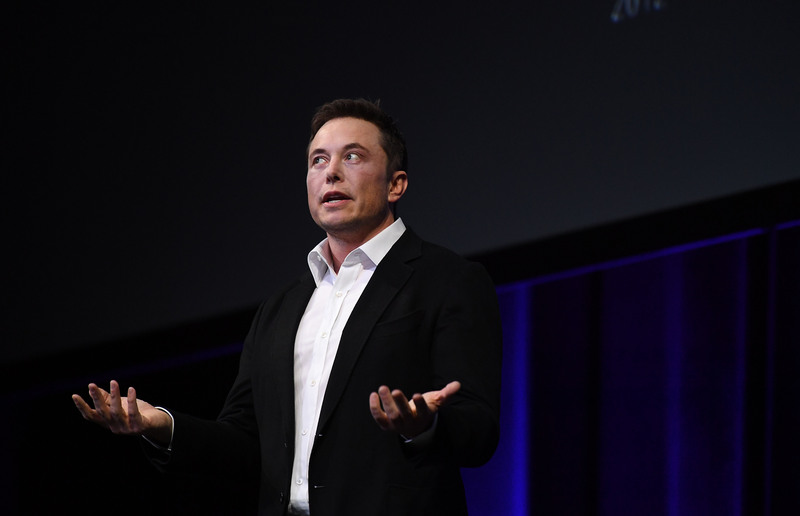 There have been a lot of signs recently that Elon Musk's tenure as CEO of Tesla is not going well. 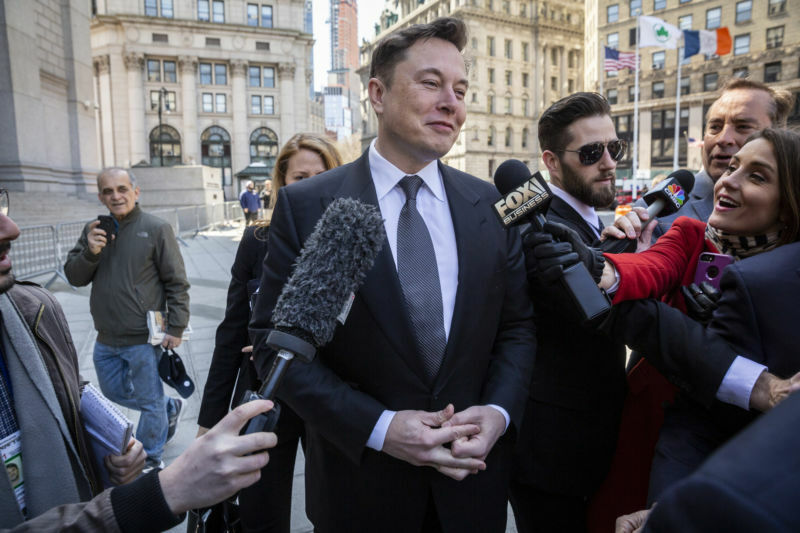 Musk's lawyers are scheduled to appear in a New York courtroom today to convince a judge not to hold Musk in contempt for tweeting out a production forecast without first clearing the tweet with Tesla's lawyers—something the Securities and Exchange Commission says Musk committed to do in a September settlement. Yesterday, Tesla announced a 31 percent quarter-over-quarter drop in vehicle shipments. The decline was partly driven by difficulties shipping the Model 3 to Europe and China and partly by a dramatic 44 percent fall in shipments of the more expensive Model S and Model X. Tesla's stock dropped about 9 percent when trading opened this morning. Tesla delivered 63,000 vehicles to customers in the first quarter of 2019, the company announced on Wednesday evening. That's a dramatic 31 percent decline from the previous quarter, when Tesla delivered 90,700 vehicles. Analysts have been expecting that Tesla would announce a quarter-to-quarter decline in deliveries, but this drop exceeded Wall Street's expectations. Wall Street analysts were expecting Tesla to deliver around 75,000 cars. Analysts expected Tesla to have a down quarter because the US tax credit for buying a Tesla was scheduled to fall from $7,500 to $3,750 on January 1. So Americans thinking about buying a Tesla late last year made sure take delivery by December 31, causing US demand to dry up in January. Over 58 percent of passenger cars sold in Norway in March were zero-emission vehicles, according to Norway's Road Traffic Information Office (OFV). That's a new record for the small Scandinavian country that has long led the world in adoption of zero-emission vehicles. 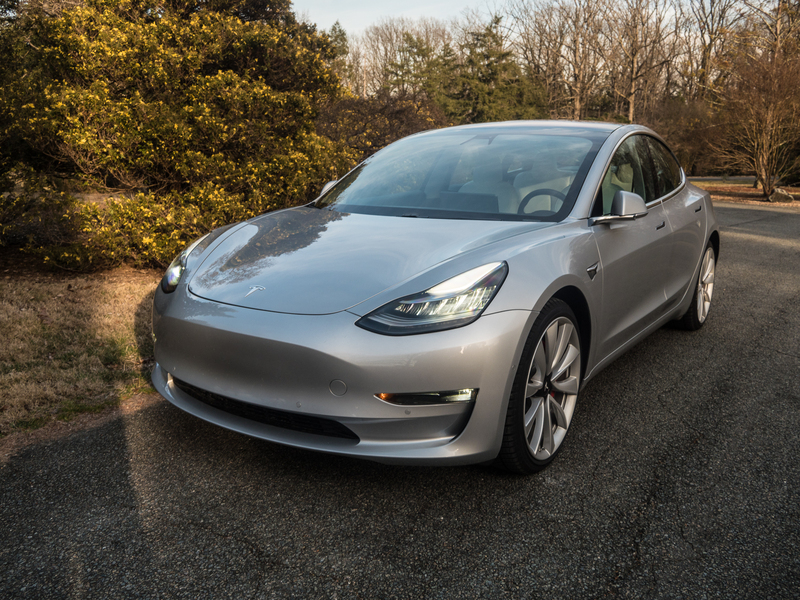 The strong sales reflected pent-up demand for Tesla's new Model 3, which only became available available in large volumes in late February. The Model 3 accounted for 5,315 of the 18,375 vehicles sold in Norway in March, with the Model S and Model X selling another 500 vehicles combined. "In 2018, Norway’s fully electric car sales rose to a record 31.2 percent market share from 20.8 percent in 2017, far ahead of any other nation," Reuters reports.